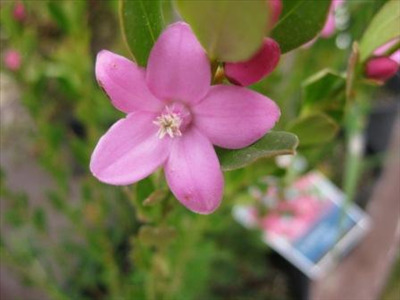 Lovely small shrub suitable for most situations and flowers most of the year. Suitable for smller gardens and can be used along paths or borders. 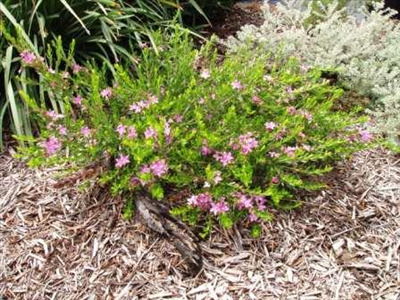 Root system must be kept mulched and cool. Very frost hardy - survived 16F at nursery with no damage. Great container plant and cut flower.